1 2 3 snap! Never have a fork stray again! 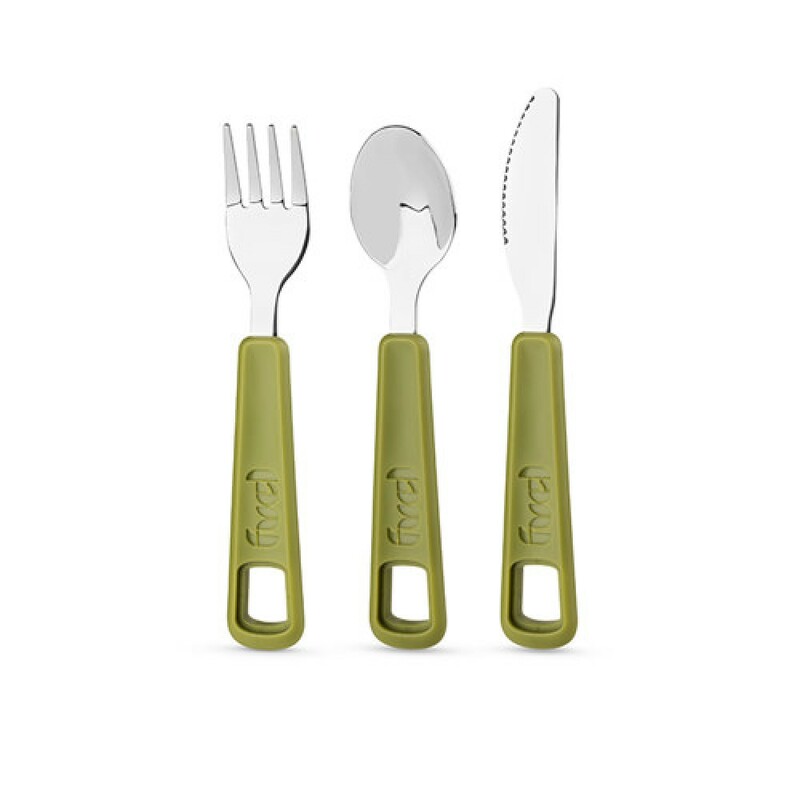 Perfect for little hands, a knife, fork and spoon snap together. Made from BPA-free polymer and stainless steel, these are the perfect companion for the travelling meal.